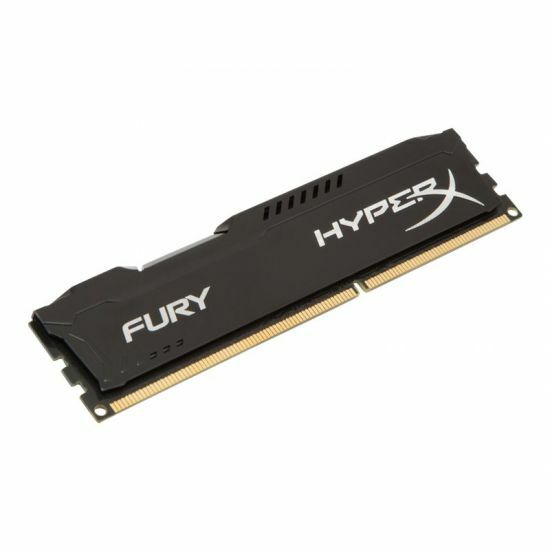 HyperX FURY DDR3 memory automatically overclocks for hassle-free, plug-and-play functionality that gets you in the game faster and instant top-level performance that helps you win it. 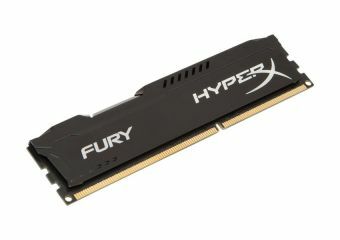 It draws less power and generates less heat, while supporting Intel' s100 Series chipset. Its asymmetric, aggressive design lets you stand out from the crowd of "squared" designs.